There are so many ingredients available in your kitchen which are very beneficial for you. 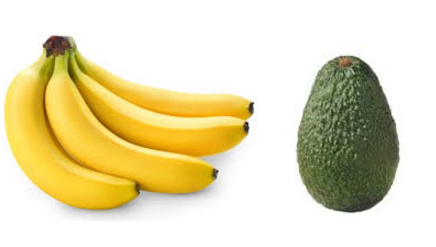 These ingredients can be used in many home beauty treatments for skin, hair and health. Here is a list of home beauty treatments you can do with the things easily available in your kitchen. To get glowing skin instantly try making a face mask using egg. 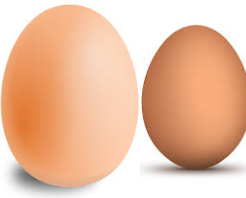 As egg white is known to make your skin tighter and firmer and egg yolk can nourish and hydrate your skin. To make this amazing face mask you will need 1 whipped egg and 1 tablespoon of oil (Olive/coconut oil). Mix it well and apply the face mask on your skin, making sure you avoid the eye area. Let the mask sit there for about 10 minutes and then wash it off using lukewarm water. This homemade facial treatment will make your skin rejuvenated, nourished and glowing. Apply this mask once a week for best results. The best way to remove makeup safely and efficiently at home is by using coconut oil or olive oil. Both these oils are very beneficial for your beauty, whether you use them to cook or you use them in your homemade beauty treatments. To naturally, safely and easily remove makeup you can apply a little coconut or olive oil directly on your skin and gently massage your face for two minutes so that the oil dissolves the makeup. Now soak a clean washcloth in warm water and keep it on your face and gently wipe your makeup off till the oil is completely gone. Coconut oil can also be used to remove eye makeup as well. 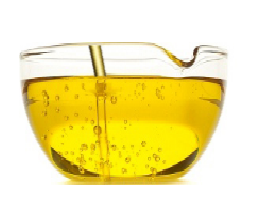 Natural oils are very gentle on your skin and nourish, soften and hydrate your face. To make an amazing rejuvenating homemade hair conditioner all you need to do is mash one ripe banana and one ripe avocado. Using a blender make a paste of it, to this add one tablespoon of sunflower oil and one tablespoon of honey. Apply this mix on your damp and shampooed hair. Leave this conditioner in your hair for 15 minutes. Now rinse your hair thoroughly. This is sure to leave your hair feeling soft and healthy. Sugar is one of the best natural exfoliator and for the same reason is an important ingredient in many store bought scrubs. Store bought body scrubs are not only expensive, but also, are usually, loaded with chemicals which are harmful for your skin in the long run. So why not make your own natural homemade body scrub, using some basic ingredients available in your kitchen. 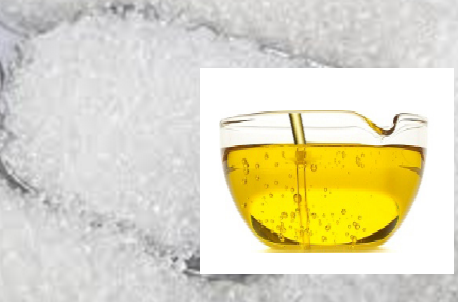 To make your own homemade sugar scrub all you need to do is to mix 3 tablespoons of sugar with 3 tablespoons of oil (Olive or Coconut oil), To this add a drop of any amazing smelling essential oil that you like. Now apply this mixture on your entire body and scrub for couple of minutes and later rinse your body using warm water. 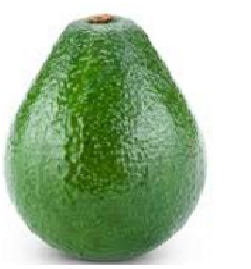 Avocados are rich in vitamins, natural fats and oils which work as natural moisturisers for your skin. To make this homemade avocado facial mask you need to Mash half ripe avocado to which you add 1 tablespoon of oil (Coconut oil or Olive oil or Sweet Almond oil), apply this paste on your face and let it sit there for 10 minutes. Later rinse your face with lukewarm water. This homemade beauty treatment helps in treating dry skin problem by gently nourishing and moisturising your face. For ages cucumber has been used as a home remedy for dark circles. Place a slice of cucumber over each of your eye while you lie down, keep the slices on your eyes for 15 minutes and later splash your face with some cold water. Cucumber slices are known to be very effective in reducing puffiness of the eyes and refreshing the skin around your eyes which helps in reducing dark circles. You can also substitute cucumber with potato slices. Are you trying to get rid of dark underarms then this remedy is sure to do the trick. 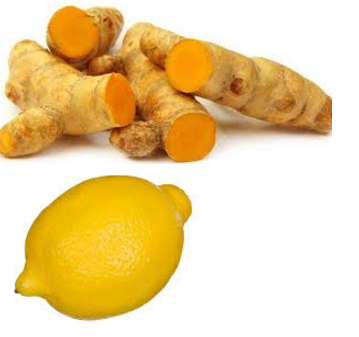 For this remedy you need to mix 1 teaspoon of turmeric powder with 1 teaspoon of lemon and make a paste by mixing it. Apply this paste on your underarms and leave it there for 10 minutes , later rinse your underarms with water. 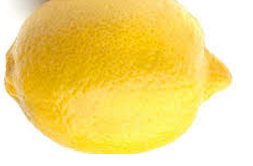 Another remedy is to make a paste of honey or plain yogurt mixed with lemon and apply it. Using a mix of baking soda and water to exfoliate your underarms regularly also can help you get rid of underarms darkness by removing dead skin cells accumulated in that area. To make your nails grow stronger and faster, you can soak your nails in lemon juice or milk for 5-10 minutes, this will make them stronger and whiter. Applying olive oil or coconut oil on your nails and massaging your cuticles will make your nails stronger and lighter. Also always wear gloves while washing the dishes as the harmful chemicals cause damage to your nails.